And I brought lots ‘o’ stuff back with me! Of course, I couldn’t be content with bringing home the normal touristy things– postcards, Eiffel Tower-shaped bars of soap, les caramels au beurre salé (OK, so maybe I did bring home those… but they don’t count as a souvenir if you immediately gobble them all up!). So instead I fattened up my stash a bit! First things first: Liberty of London! The department store is really beautiful and I felt quite fancy shopping there. And the fabric– oh, the fabric! I’d never seen/touched Liberty lawn before, and it’s just. so. nice. 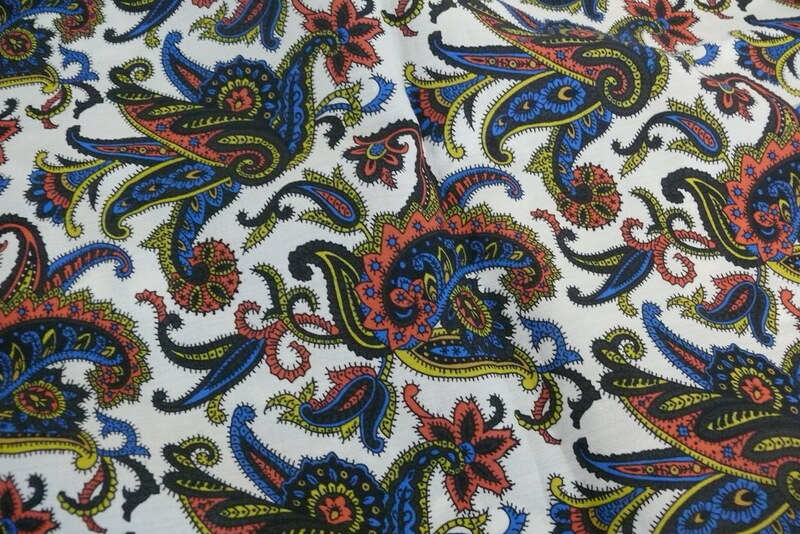 It’s so silky and vibrant, and the prints are incredible. I’ve never been into floral prints and I never, ever wear them, but these are all so lovely that I had a terrible time choosing just one. That’s the only downside– it’s so expensive that I could only buy a little bit. 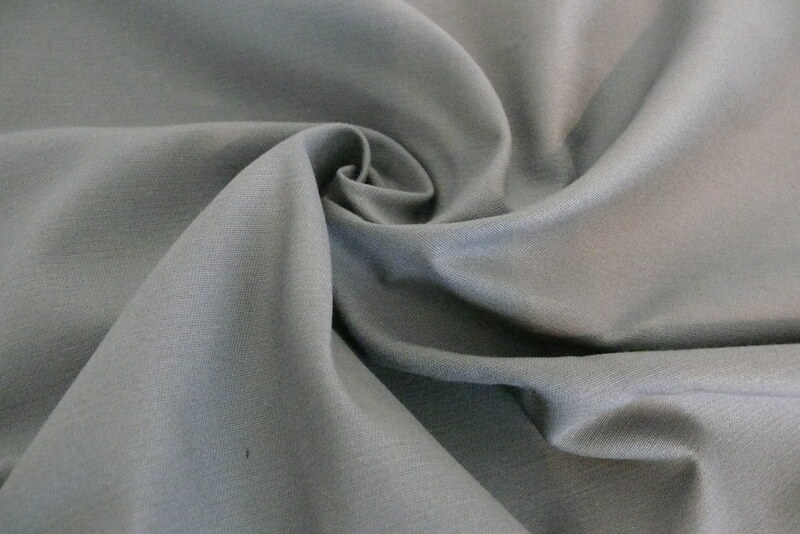 I bought 1.5 metres, and I’m hoping to have enough fabric to make a Violet blouse. Sweet lady Liberty, you're a heckuva gal! He’s requested a necktie, and I think it’s about time he benefits from the horrifying sewing mess that has taken over our apartment, so I will definitely be making that soon. Here’s where things get a little crazy. Paris! This post about fabric shopping in Paris appeared on Sew Retro at the beginning of my time in Paris– serendipitous! Thanks, Claire! As it turned out, the apartment we rented in Montmartre was 4 blocks (!) 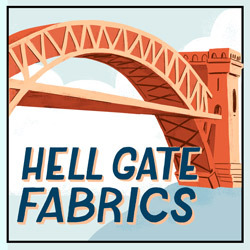 from the fabric store district! It was completely coincidental, despite the conspiracy theories Man Friend holds about how this couldn’t possibly be the case. 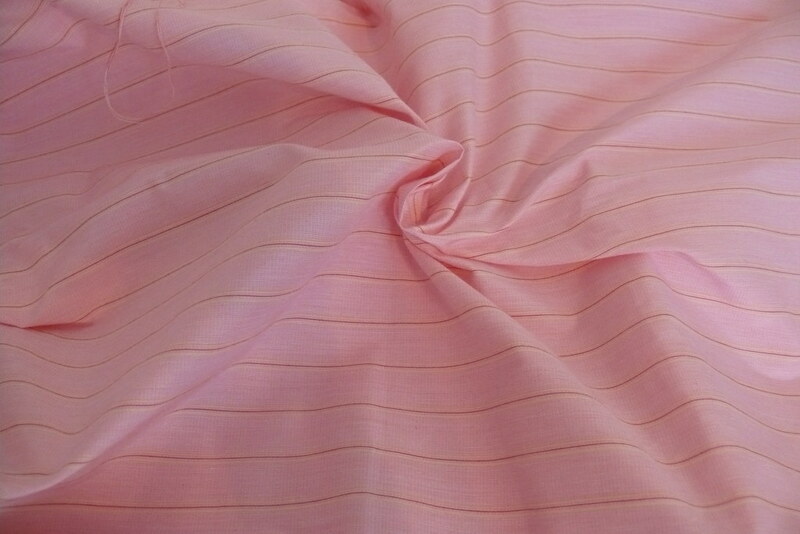 I found this cute pink cotton at Les Coupons Saint-Pierre at 1 Place Saint-Pierre in a sale bin, 3 metres for 10 euros. I think it’s just begging to be made into the Lisette Passport dress— what do you think?? 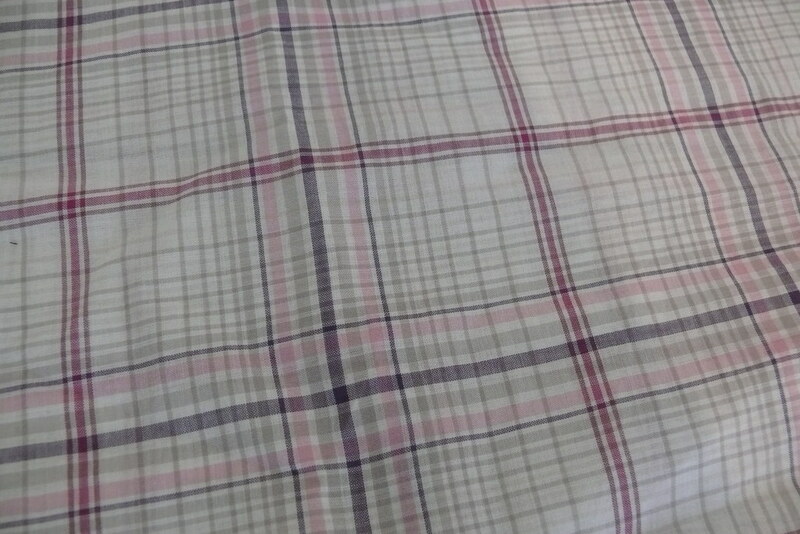 I found this cute plaid cotton on sale as well. I’m thinking maybe another Sorbetto? I *might* love plaid even more than pink! And now, the creme de la creme! 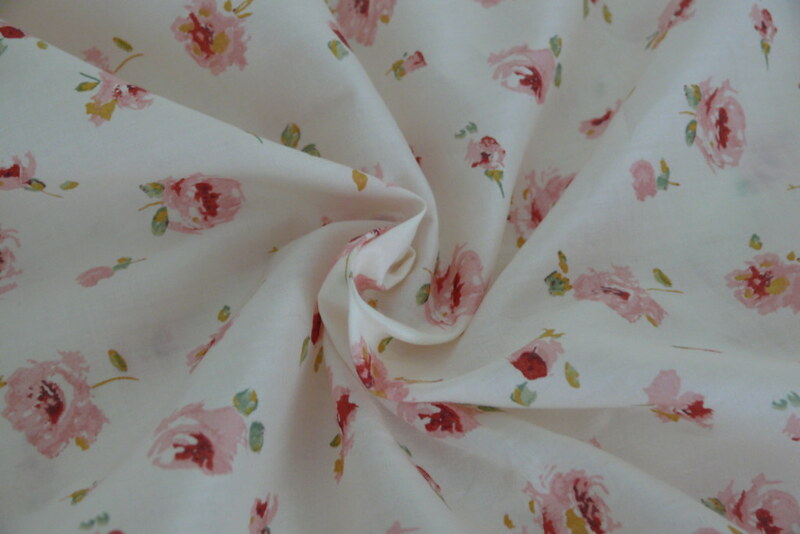 I found this really lovely cotton for the dress that I’m making in Gertie’s class. 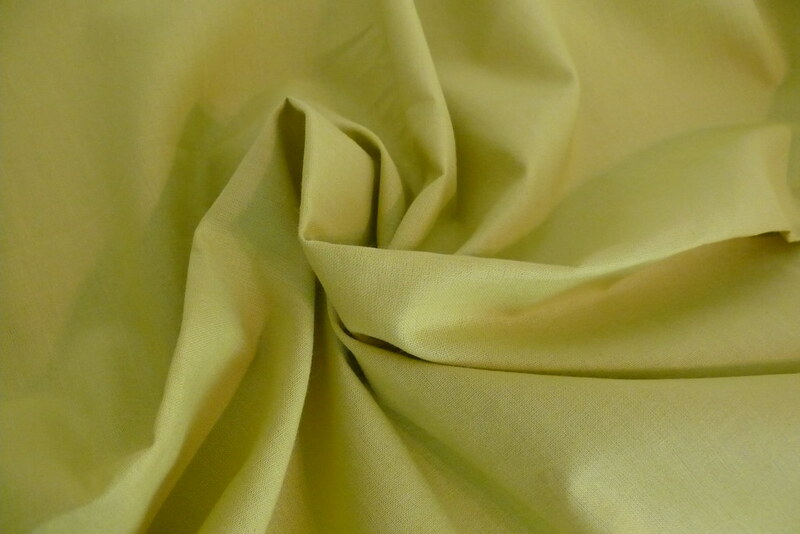 It’s a bright yellow-green (another color that’s tough to accurately capture with my camera), and I think it will make for a super fun dress! 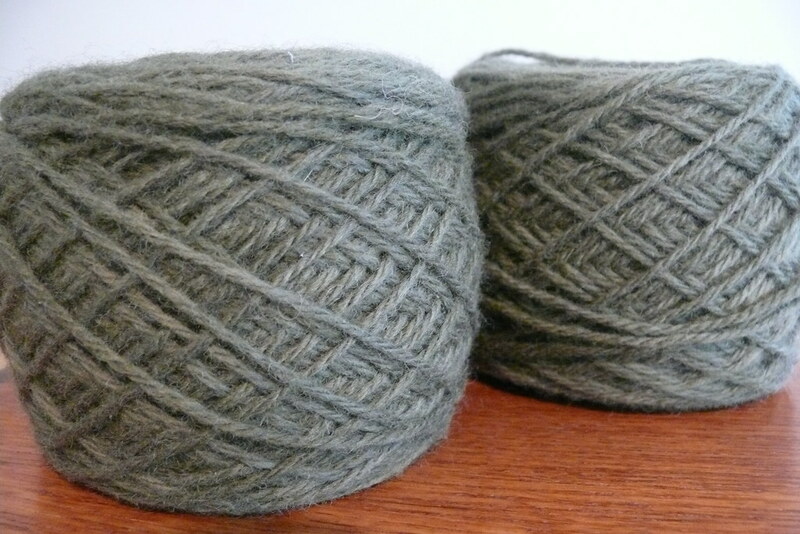 Not quite the true color-- it's more of a parakeet-y green! So now I have to get to work! I have boatloads of laundry/unpacking/cleaning up after the subletters to do, and I start a new job on Monday, but I’m way behind on the SESA, so I need to catch up with that before the end of July! I’m out of muslin and I don’t have thread/notions/etc. for my upcoming projects (why don’t I buy everything that I need for a project all at once? At the very least I could buy THREAD when I buy the fabric! Sigh…). I also need to make a muslin for McCall’s 5995 before my first class with Gertie on July 24th, and I’m planning to join the Lonsdale dress sewalong that starts on August 1st. I impulsively signed up for Gertie’s online Perfect Fit Bombshell Dress class last night, so that will probably be my late summer project. The dress is quite a departure from my usual style, but there are so many fun techniques to learn that I’m super excited to make it! Anyone else sign up for that? What else are you guys up to? Any fun projects in the works? Your new fabric and yarn are the bomb. I can’t wait to see all your creations, especially the dress you’ll make in Gertie’s class. I saw her on-line course but have not signed up because the dress style is not something I would normally wear. I am planning on signing up for the Lonsdale sew-along though… just have to pick some fabric. I hope you’ll enjoy whipping up stuff with your new purchases! What are you thinking about using for the Lonsdale? I was originally thinking of using red and white striped seersucker, but now I see that the pattern isn’t suitable for stripes, so I’m stumped! I’m really excited that you and Lindsay are doing the Lonsdale, too! I have no clue what I’ll use yet. I looked at my stash and there are a few prints I would like to use but I don’t have enough. I think I’ll have to go shopping 🙂 What about you? I’m really not sure at all! I’m hoping to strike on sudden inspiration soon! I’m glad you had a great trip! I too impulsively signed up for Gertie’s bombshell dress course even though I won’t be able to make the dress any time soon. Oh and I pre-ordered the Lonsdale dress too. What am I thinking?? Love the fabric that you picked up, especially the Liberty! Yay!! Can’t wait to work on the bombshell dress with you (whenever we get around to it)! It looks like so much fun! Wonderful fabrics! It sounds like your sewing list is as long as mine. And, I’m excited that we’re both sewing the Lonsdale dress in August and the bombshell dress sometime over the summer. Actually, from the comments here, it looks like there will be a bunch of talented seamsters joining us. I’m so glad! I’m really looking forward to these next few projects! Boning seems so intimidating, so I feel more confident about trying it out with a video tutorial. Also, I’ve never made anything so fitted before (and I was defeated by a BurdaStyle pattern and its spare directions once, too), so I feel like the class will be a great way to really improve my sewing! I can’t wait to see everyone’s versions of the dress!